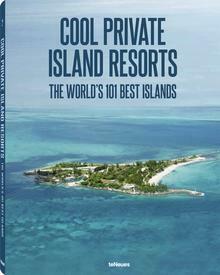 HOME » Island Resorts » Worldwide: Could These Be the World’s Most Romantic Private Islands? When it comes to romance, many things are in the eye of the beholder – few couples, however, would turn their nose up at the prospect of spending quality time together on a remote island. Whether it’s a pampering luxury retreat or an adventurous eco-resort in a far-flung locale, love-struck royal and celebrity couples all choose private islands for special celebrations or much-needed breaks from busy schedules. Any list of top romantic destinations has to include North Island, a top resort in the small African country of the Seychelles – and not just for its incomparable exotic beauty. Combining luxury with the highest ethical standards, North Island’s turtle sanctuary and environmental initiatives make it a guilt-free romantic indulgence. The island hosted newlyweds Prince William and Kate Middleton, Duke and Duchess of Cambridge, for their cozy honeymoon in 2011. What could be more romance-inspiring than an adventure to a remote part of an exotic county – especially when it’s to stay on an island shaped like a heart? Owned and developed by Sir Richard Branson, Makepeace Island features the best of tropical Australia with a distinctive Balinese flair. With a vast lagoon pool, chic thatch villas and a top-notch private chef, the Virgin mogul has spared no detail in the creation of his Queensland paradise. With lots of room for friends and family, the island can host up to 22 guests – but wouldn’t you rather have it all to yourselves? Perfect for those whose dreams of romance include being king and queen of a fairy tale castle, this option has the added benefit of virtual solitude on a fabulous private island. 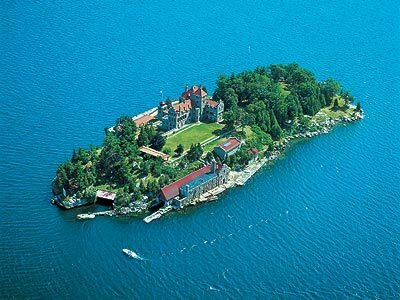 Found in the middle of the St. Lawrence Seaway, New York State’s Dark Island is home to Singer Castle, with just one charming suite for overnight rental. The island is available from May to October, when the St. Lawrence is free of ice and the gorgeous traditional gardens are in full bloom. Guests can tour the spectacular Thousand Islands by boat, visiting nearby Boldt Castle and quaint port towns like Alexandria Bay. 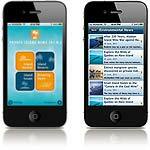 A popular choice for both weddings and honeymoons! 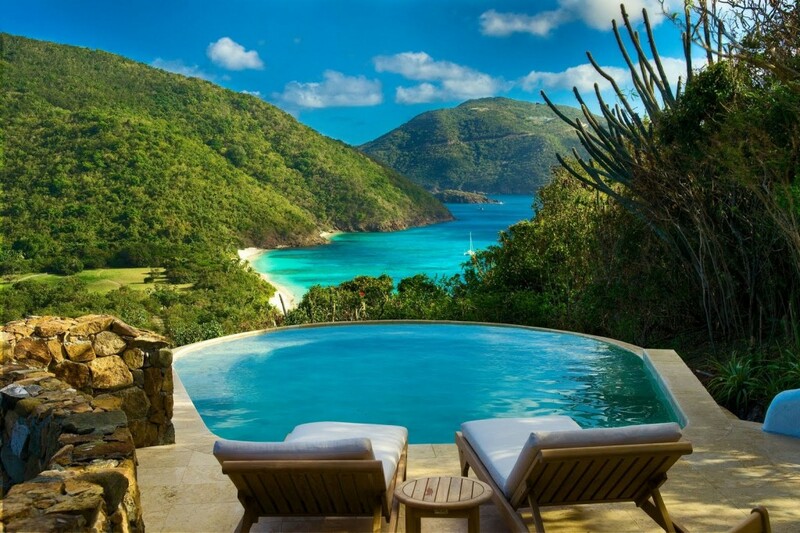 For nature-loving couples, a trip to Guana Island will feel like a blissful journey back to a wild and unspoiled era. This vast 850-acre paradise captures the tropical essence of the Garden of Eden, with endless pathways to explore and breathtaking Caribbean vistas from its hilltops. The resort offers elegant villas, fine dining, and with a few of its beaches accessible only via boat, lots of places to play Adam and Eve. 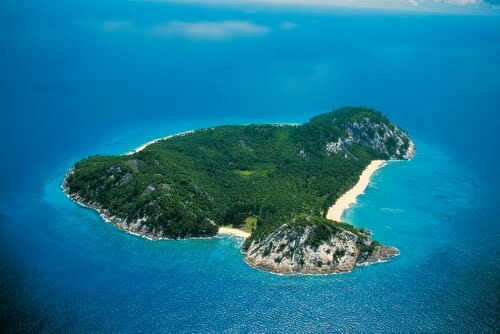 Limited to 30 guests at any time, privacy is assured – but you can also rent the entire island for even more seclusion. An exquisite jewel amid the many beautiful isles of the Maldives, the Rania Experience offers both gorgeous island accommodations and the exclusive use of an 86-ft yacht. Stay on the island of Maafushi in splendid isolation, enjoying its stunning beaches and pampering spa, or cruise throughout the beautiful surroundings and dine amid the stars on the yacht’s deck. 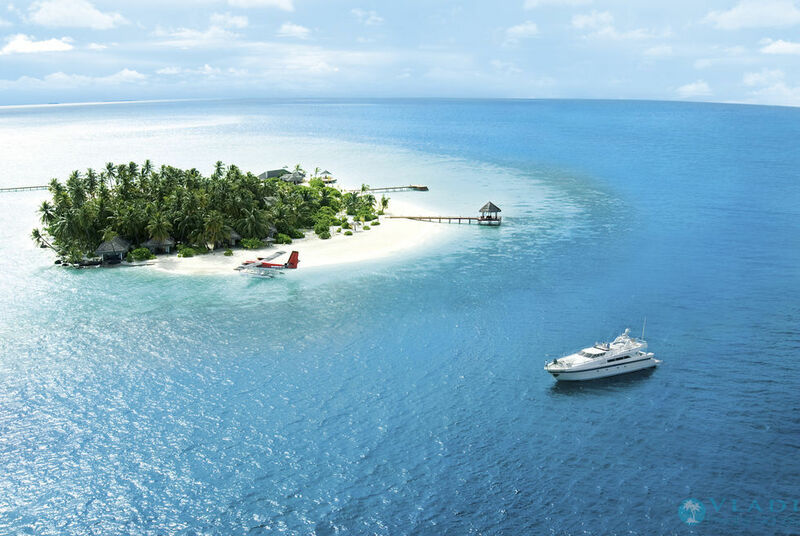 Providing a unique escape, Rania has been the Maldives destination of choice for celebs like Cristiano Ronaldo and his girlfriend Irina.